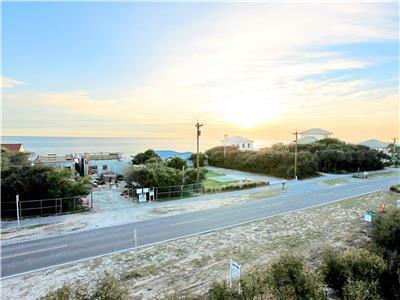 Beach Access: The beach access is approximately 1 mile from the home at the end of Defuniak Street! 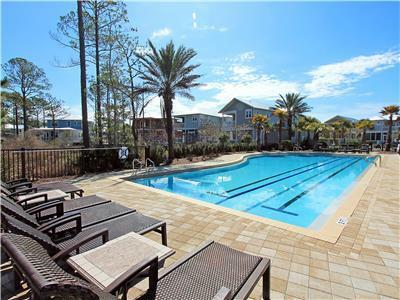 Pool Access: Community Pool is a short 1~2 minute walk from the home! 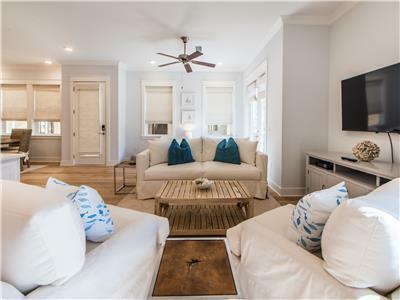 Highlights: 4 Bedroom, 3.5 Baths, Sleeps 14! 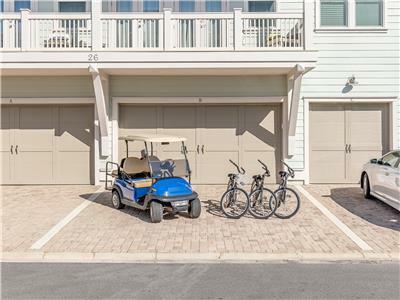 6 Seater Golf Cart! 4 Bikes! 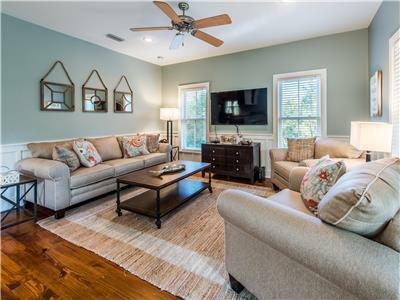 2 Master Suites! TVs in EVERY Bedroom! Propane Grill! Washer/Dryer! Luxury Home! Walk to Restaurants at the HUB! Resort Style Pool! Shuttle to the Beach! Seasonal Shuttle to the Beach! 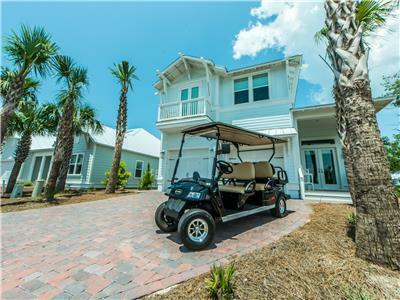 Beach Access: The beach access for ‘Pearadise Point’ is the Sea Breeze Beach Access located within walking distance from the home. 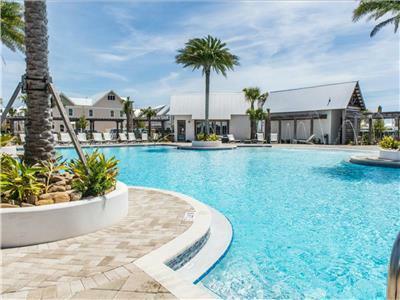 Pool Access: Community Pool just steps away from the home! 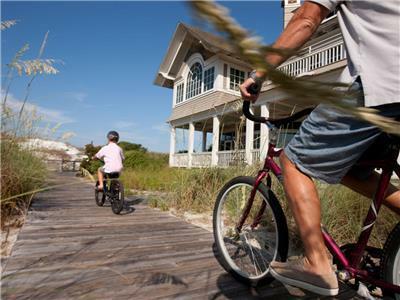 Beach Access: The Inn at Seacrest Beach enjoys private beach access through the Sunset Beach Community, approximately .2 miles from The Inn. 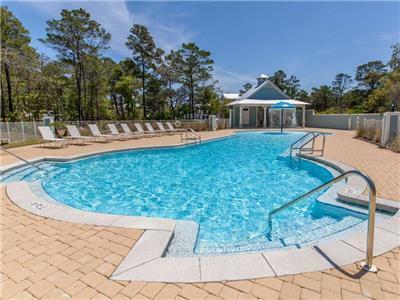 Pool Access: Just steps away from the pool deck!